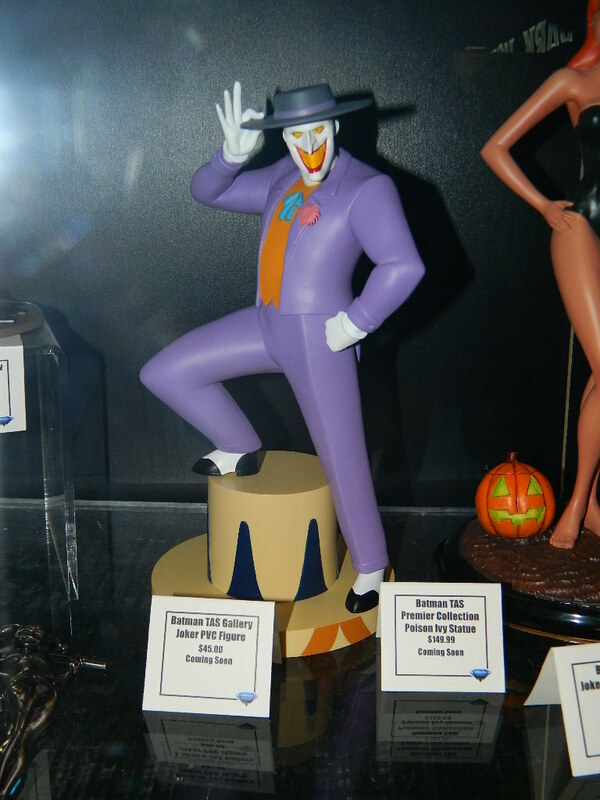 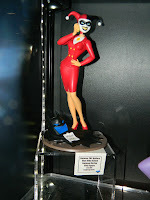 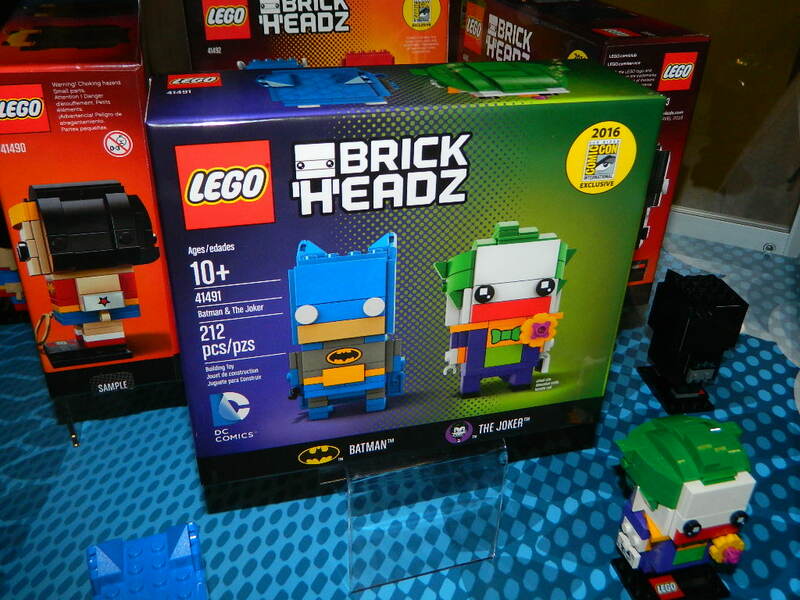 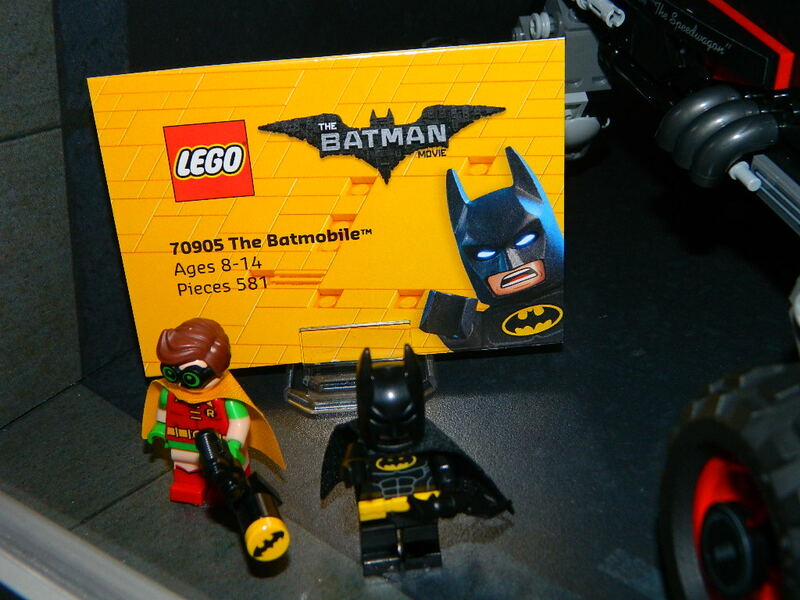 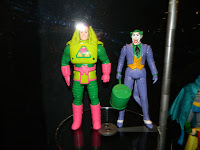 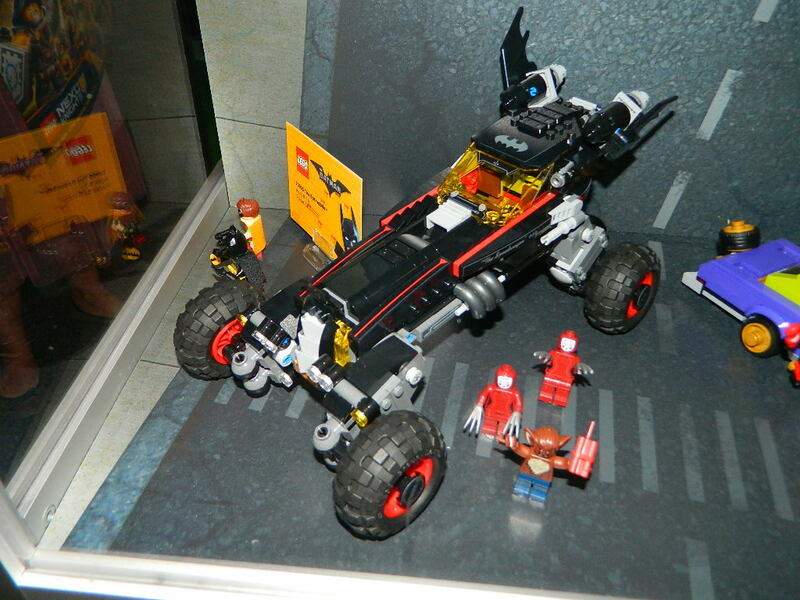 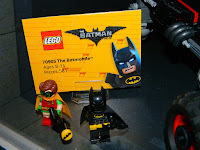 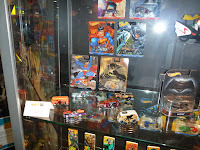 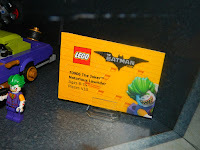 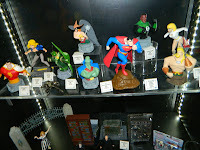 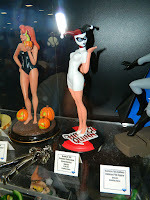 Home » batman , SDCC » San Diego Comic Con Batman Toy Reveals! 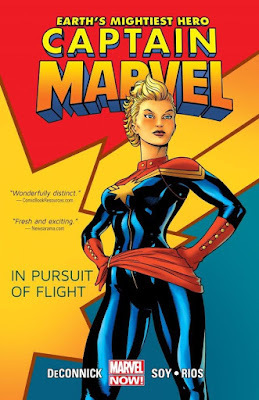 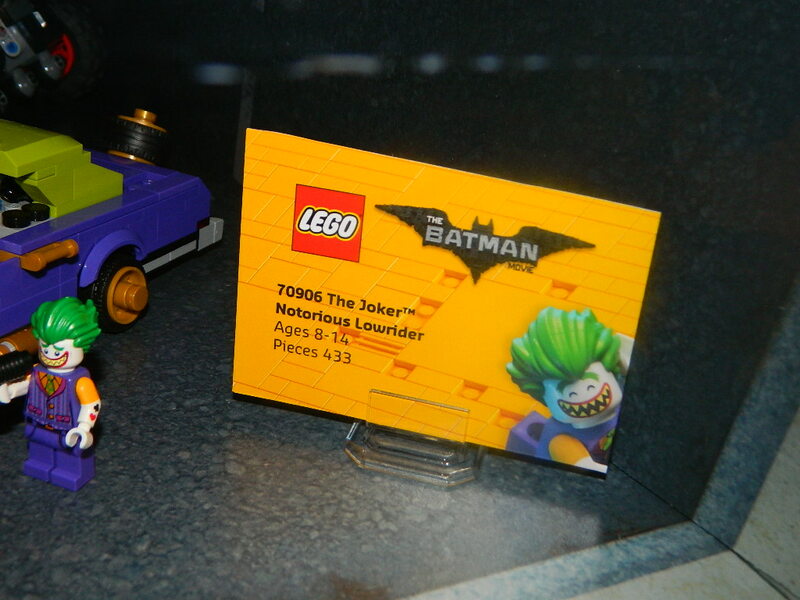 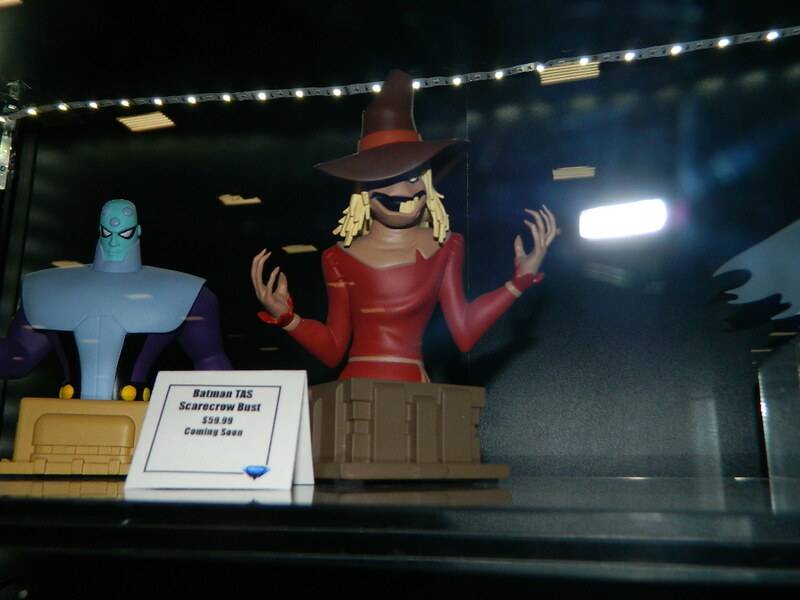 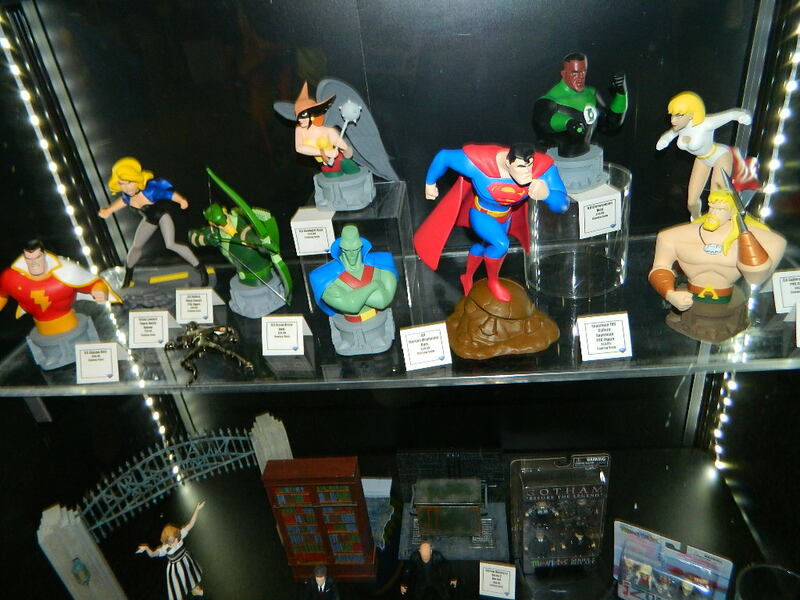 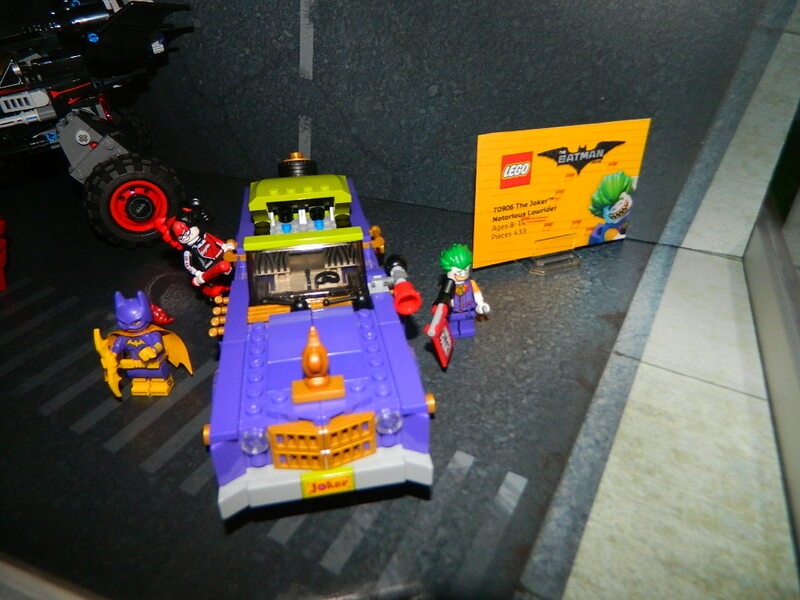 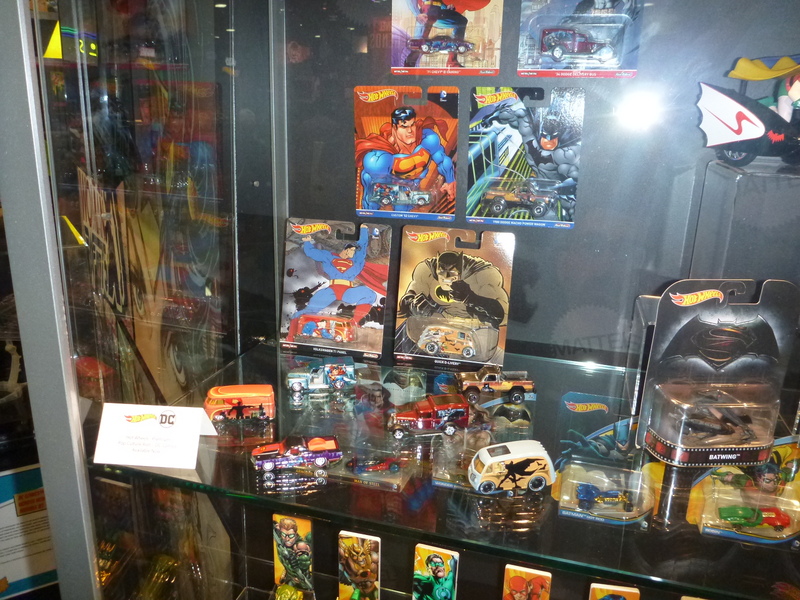 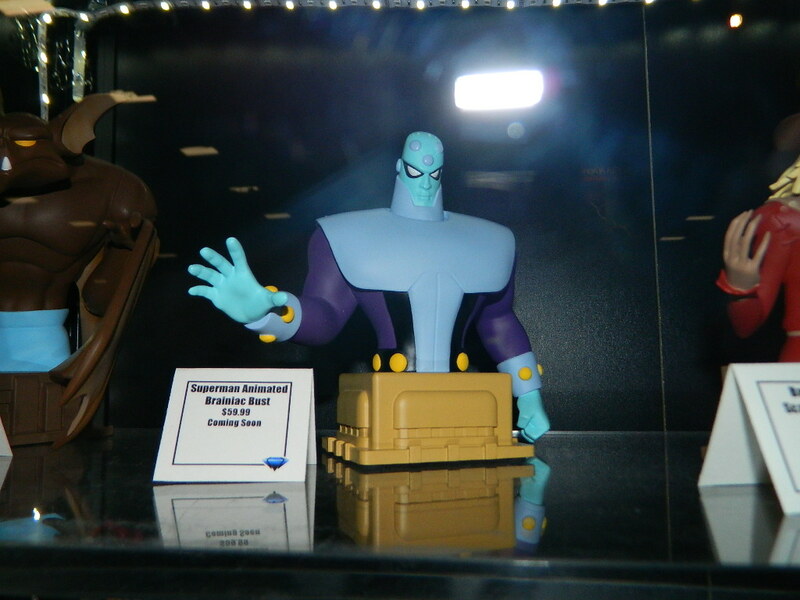 Here is a collection of the reveals we got this weekend from the San Diego Comic Con. 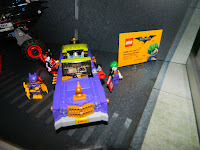 Here we see some amazing Batman: The Animated Series product from Diamond Select Toys, oversized Super Powers figures from Gentle Giant and some new Batman Lego Movie toys! 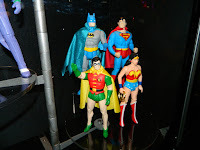 These pics are thanks to Figures.com.